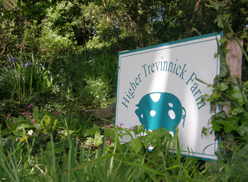 Welcome to Higher Trevinnick Farm - genuinely authentic farm holidays, great for families or couples and your pets are welcome too! 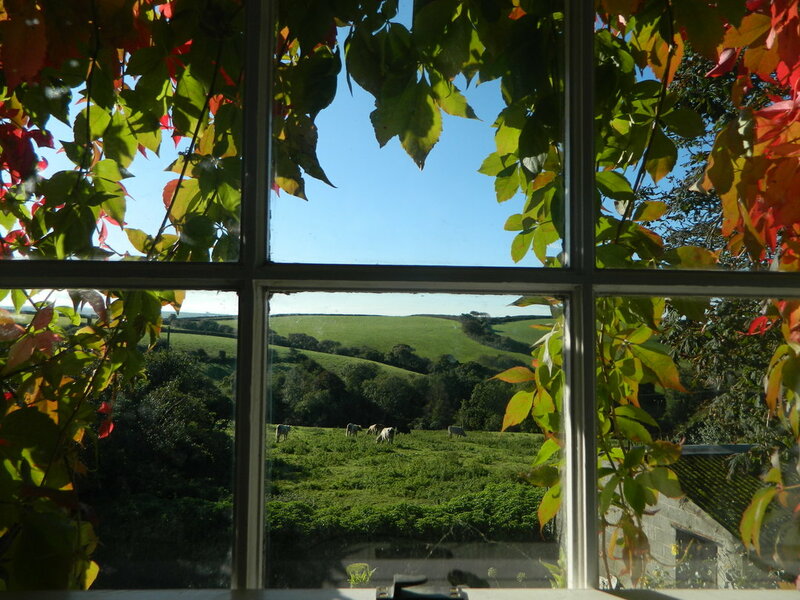 Our two cottages are tucked right beside the farmyard in a peaceful, secluded location close to the delightful market town of Wadebridge and the beautiful North Cornwall coast. 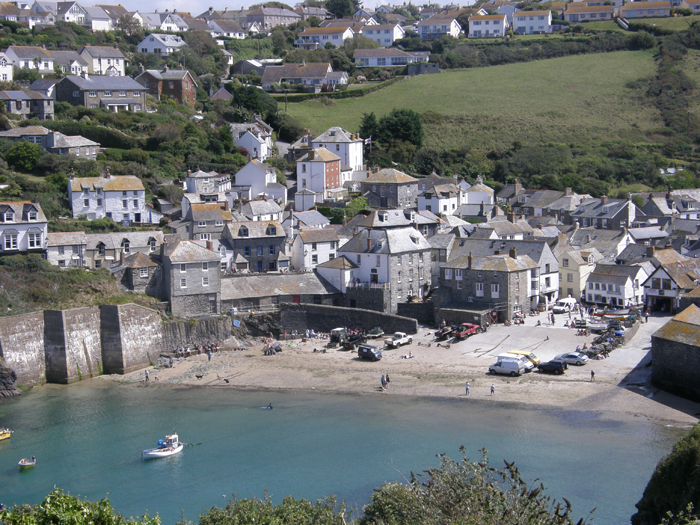 A holiday highlight is walking to Port Isaac from the farm to see where The Fishermen’s Friends sing and Doc Martin is filmed, collect your freshly caught fish for tea and enjoy a pint or an ice-cream overlooking the picturesque harbour. 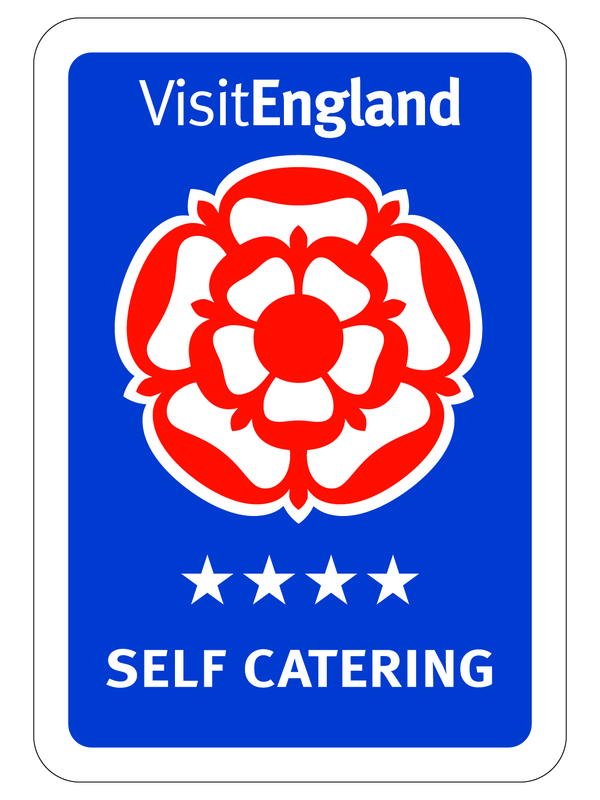 Alternatively visit the traditional, equally dog-friendly St Kew Inn – voted one of the UK’s top pubs! For centuries there has been a traditional Cornish farm here, its history etched throughout the buildings and fields. 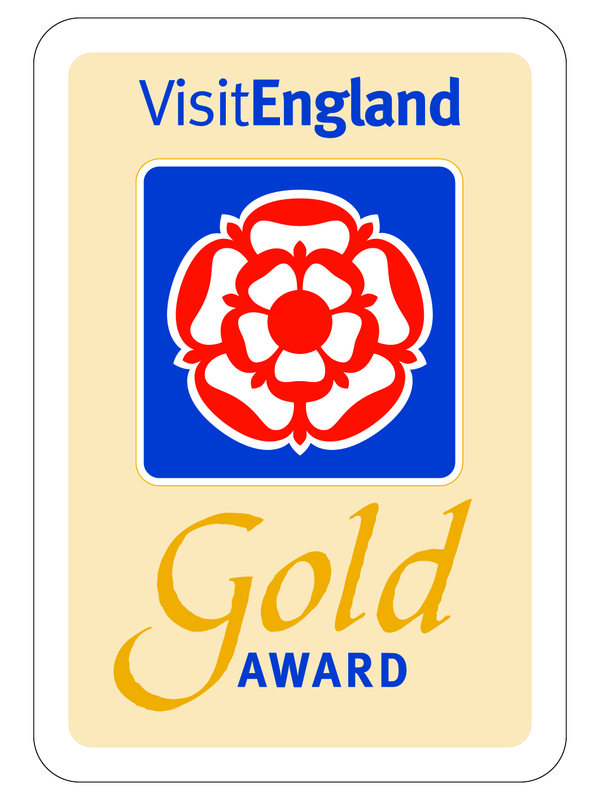 Both cottages enjoy spectacular far-reaching views over the farmland, and are furnished to the highest four star, gold award standards with every modern convenience to ensure your stay is comfortable and relaxing. The farm is ideally located for visiting the spectacular North Cornwall beaches and dramatic coastal footpaths. 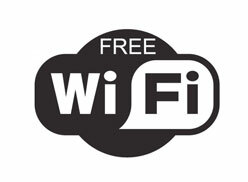 Learn to surf at Polzeath, coasteer or kayak at Port Quinn, ride horses across Bodmin Moor, cycle the Camel Trail, take a ferry from Rock to Padstow, visit Trebarwith Strand, Tintagel or Boscastle – all nearby as are two wonderful farm shops and numerous award-winning and children/dog-friendly restaurants, though some days you simply won’t want to go anywhere! In the barns and nearby fields are our friendly farm animals – all great favourites with those who visit us year after year. 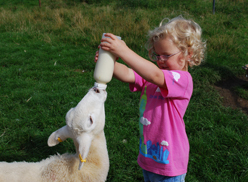 Children, teenagers and adults alike love the freedom of Higher Trevinnick as well as the company of Farmer James – feeding the animals and helping with farmyard jobs every day. A truly interactive experience connecting you with the countryside and farming life. 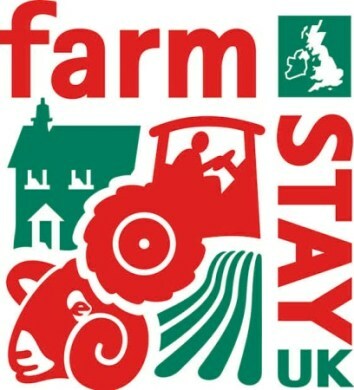 There are no extra charges whatsoever during your stay with us, including for the farm activities – and having just the two cottages means we can more or less tailor the farm experience to what you enjoy most, which often includes a pony ride and tractor drive! Your pets are part of the family and are very welcome at Higher Trevinnick at no extra charge – they deserve a holiday too and will love it here just as much as you!